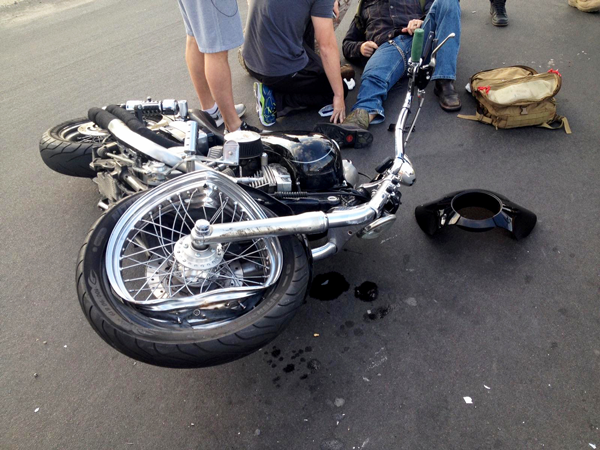 Get the compensation you deserve after a motorcycle accident. 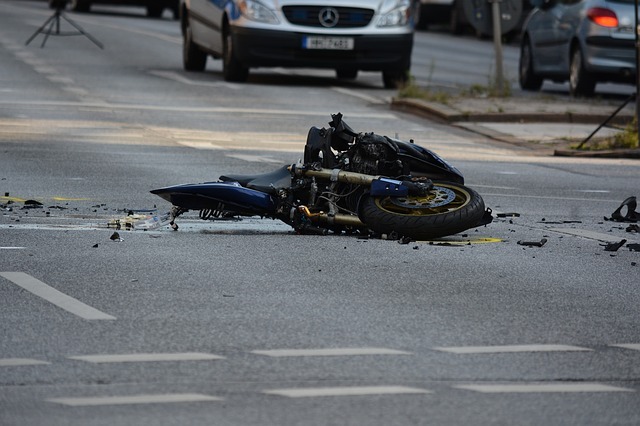 Unfortunately, motorcycle accidents are quite common, but they can also be extremely deadly due to the nature of the accident itself. Our team of attorneys can help you determine what actions to take if you or a loved one has been in a motorcycle accident. We will file a claim on your behalf and build a convincing case to help you get the compensation you need to fully recover. Because motorcycle accidents can be so deadly, we are fully prepared to represent you in severe injury and wrongful death cases. If you’ve suffered a spinal injury, head or neck injury, or brain injury, we can help. Stressed and confused by your accident? Allow us to provide you with a FREE consultation so you can get your questions answered. We understand that any kind of personal injury can be emotionally draining for your family. Our law firm will take the time to assist you throughout the legal process, providing emotional support along the way.